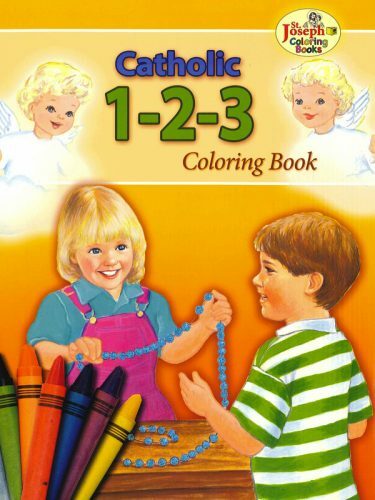 Welcome to the “Little Angel Reader” Catholic phonics series. The readers and workbooks in this series are designed to help you teach young children to read using phonics. 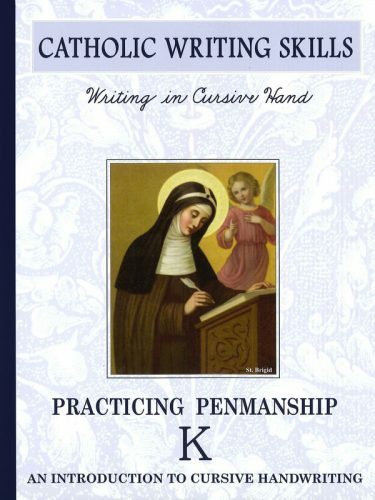 The teaching methods used herein are based on the author’s many years of practical experience teaching reading in public and parochial schools, homeschool, and private tutoring. 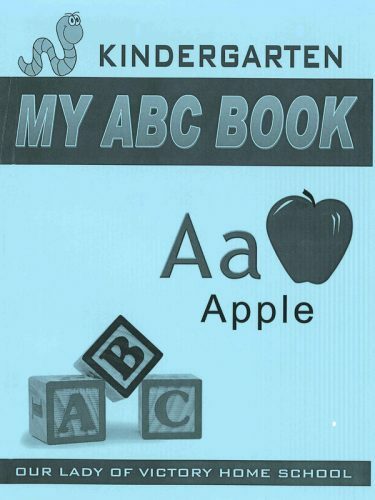 The series incorporates long-established principles of phonics and reading instruction. We believe you will find it effective in teaching normal children to read. 3. To support and affirm the Roman Catholic faith and traditional family values. 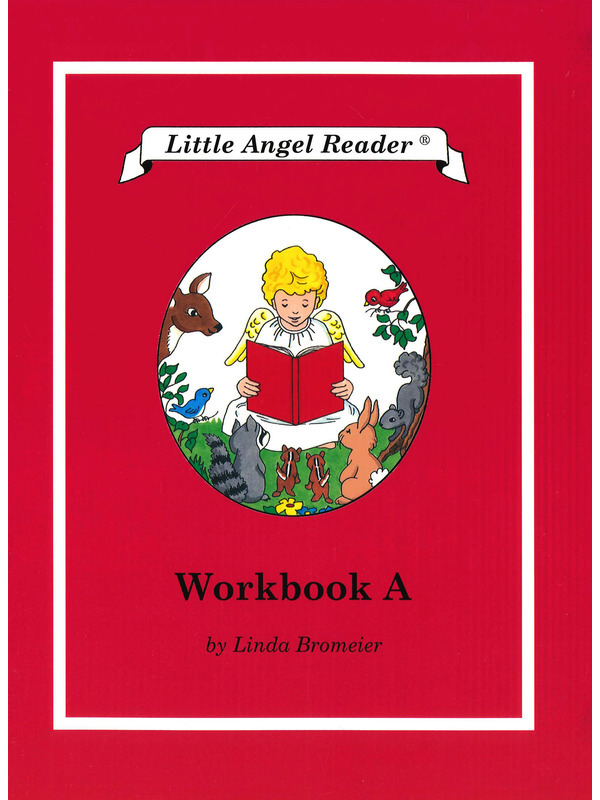 Workbooks are coordinated with the readers, and therefore have the same reading levels. 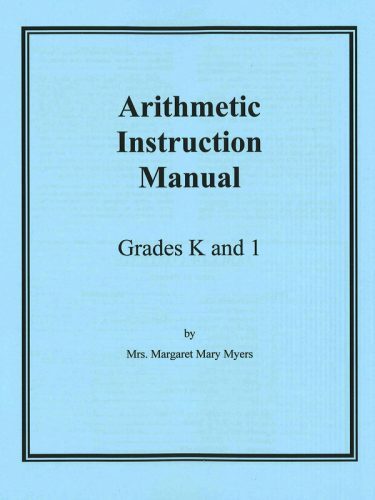 Due to individual differences in intelligence and ability, some children may complete the series at an earlier or later grade level than indicated. Workbooks reinforce lessons from the readers with exercises in phonics, vocabulary, reading comprehension, and handwriting. Workbooks follow the same sequence of instruction as the readers. In general, there is one workbook page for each lesson.